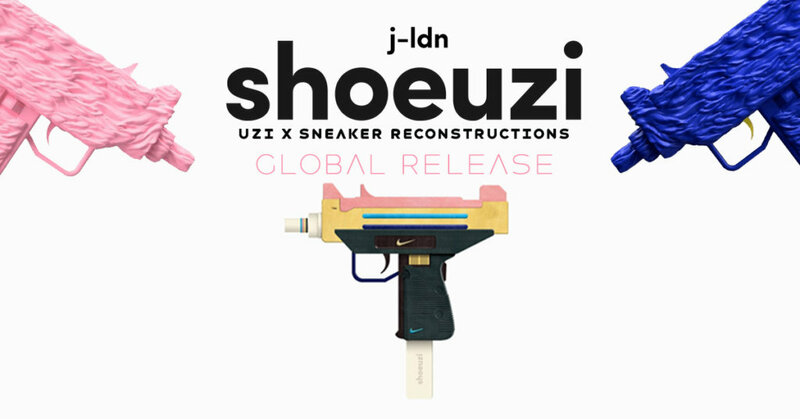 Here we go ladies and gentlemen, no need to cry a river if you missed out on j-ldn’s “We Are Not Friends” & “Wotherspoon” Shoeuzi’s as a global release is coming! Stockholm/London based artist j-ldn the man behind “Shoeuzi” limited hand-made resin art collectables that stand the F out and makes Hypebeasts go cray cray has been mixing street culture with designer art toys/sculptures. 3 colours of the We Are Not Friends and the mighty Wotherspoon editions of Shoeuzi will be ready this next week!